Liposuction is perfect for shaping your silhouette. It removes stubborn fat deposits from around your belly button, your love handles, your tummy, your thighs and your back. The right time for liposuction is after you’ve lost all the weight you can muster on your own through diet and exercise. Lipo is there for the finishing touches. 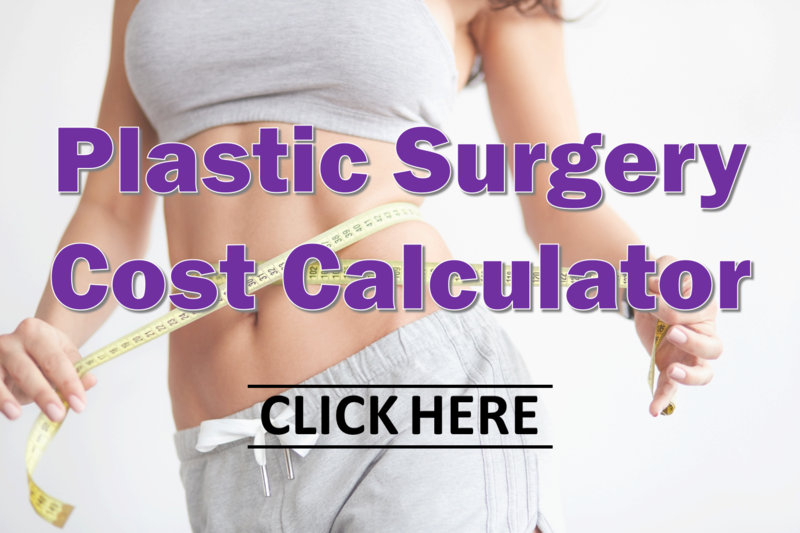 As long as you can continue your healthy active lifestyle after liposuction, you will enjoy the effect on your hard-earned silhouette for years to come. To learn more about how this plastic surgery procedure can help with shaping your silhouette, visit our page on liposuction here!